Looking back at 2011, here are the five most popular health articles on DrKehres.com. 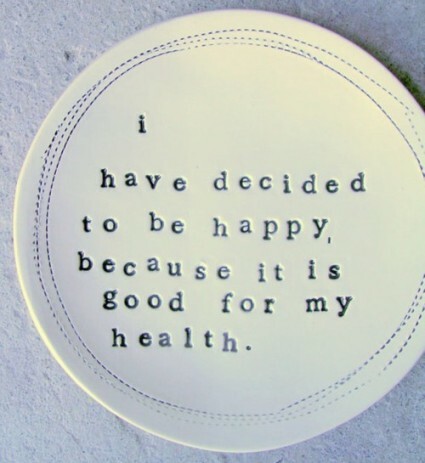 Thank you to everyone who reads our blog, here is to a happy and healthy 2012! If someone truly wants to lose weight, they should do the exact opposite of what sumo wrestlers do. From milk to "whole" grain bread to Vitamin Water, Dr. Kehres uncovers the unhealthy "health" foods. An easy and healthy crunchy snack to make at home. 4. Recipe: McDaniels McNuggets Skip the drive through and make a healthy version of chicken nuggets that kids will love. A guest post by Victoria Rechcygl about healthy pregnancy and babies. What health articles would you like to see on DrKehres.com in 2012? Take this survey to give us your input. 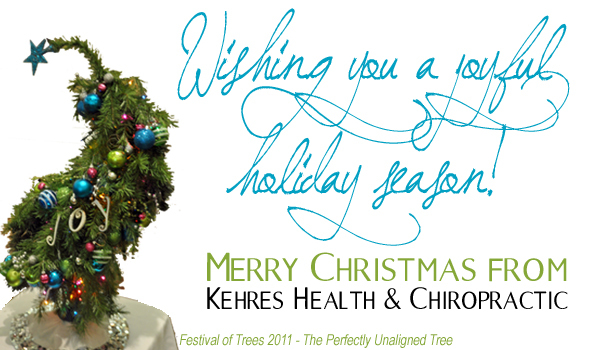 Merry Christmas from Kehres Health & Chiropractic! My wife, Jennifer Thieme Kehres, was recently on the Stossel Show on Fox Business for the segment Government Healthcare Gone Wrong. Jen's family business is Amigo Mobility in Bridgeport, Michigan and she was interviewed by John Stossel about Medicare waste and abuse and how it affects tax payers and Amigo's customers. We went to New York City a few weeks ago and had a great time. It was really neat to see a behind the scenes look at filming and meet John Stossel. Read more about Medicare waste. To support the reduction of Medicare waste, please contact Jennifer Thieme Kehres at jtkehres@myamigo.com or 989-921-5015 to share your support or your experience with mobility scooters or power wheelchairs. Click here to also contact your local representative.